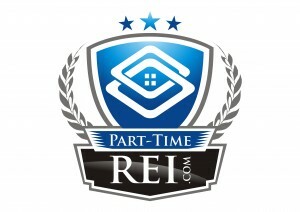 Perhaps the ugliest word in the investing in real estate world, RISK is what keeps REIs up at night. What is the risk of buying this property? Well if you have been flipping houses for any amount of time you know that risk goes with the territory. 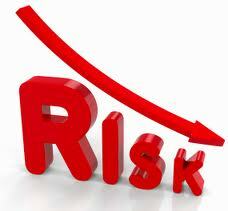 We’ve shown how risky taking a chance can be in the flipping market with our High Risk House. 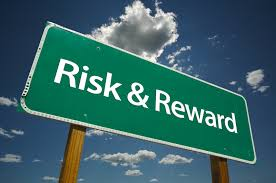 But how can an investor balance the risk vs. reward pendulum? First and foremost, more education and information is the key to reducing your risk in any investment. So if you’re getting your information from reliable sources, you stand to reduce risk. That is why we suggest gaining all the knowledge you can before you dive into the flipping pool. Where to start? Our Flipping Houses University is filled with answers to questions and helpful tips. No we are not talking about getting to know your local sheriff here. Know the real estate laws. It doesn’t matter if you are a novice or a savvy investor, ignorance of the rights and regulations of real estate in your farm area can put your investment at risk. You don’t have to become an expert on the matter or an attorney, but you should be brush up on the laws that govern the market. We have talked a lot about having the right team. The most important member is yourself and no one has more to loose. So build your team to help you invest in real estate for the long-term.Your team should include a good attorney, Realtor, contractor, and property manager. Your team will be able to provide you with the advice you need from acquisition through renovations–and long-term with property management. Last but not least, know your boundaries and limits. Don’t over extend yourself or think you can do it on your own. You will most likely fail on your own. connect with a good mentor who has been there and done that. Ask them questions and for advice. This will help you gain that killer confidence to close the deal with the result you want.